I’m still on my Pinterest recipe kick, and I’m also trying to make healthy foods for me and Mr. Smart and Savvy. 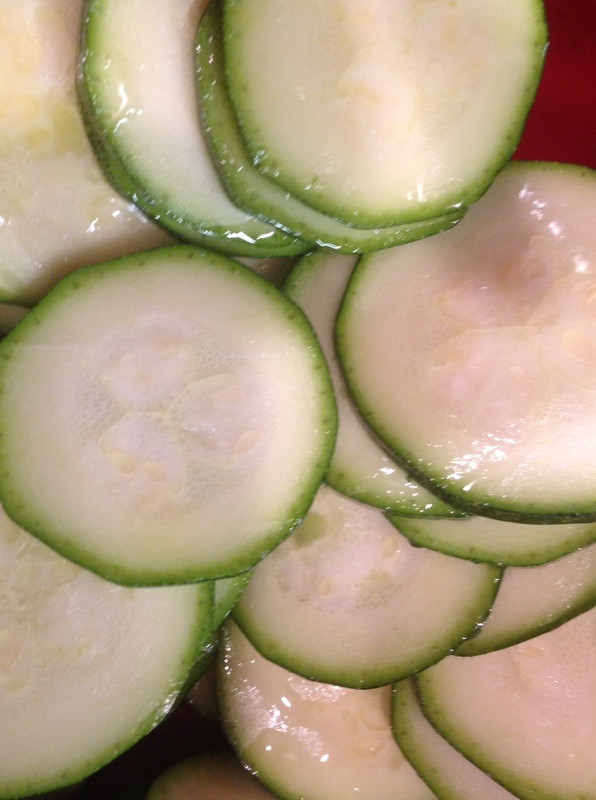 Recently, I bought a couple of zucchini with my hopes set on healthy chips. I used this recipe to guide me. 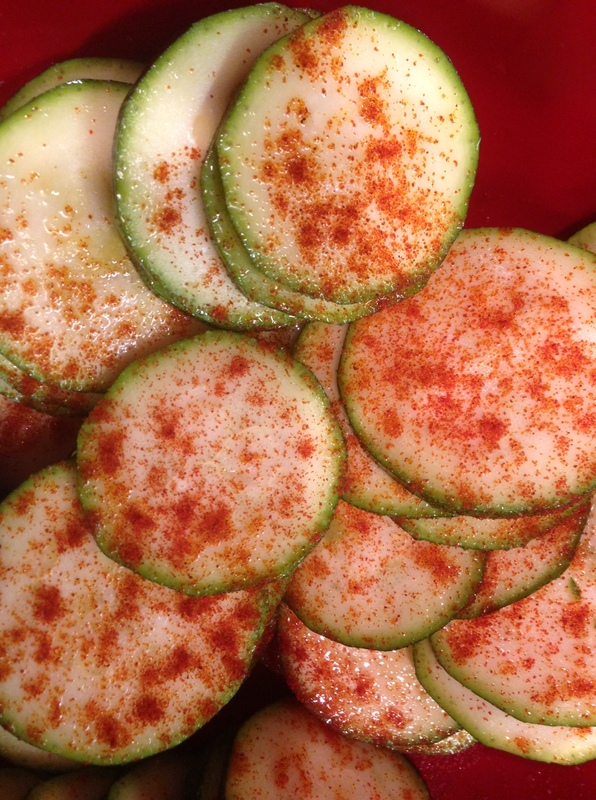 Zucchini, olive oil, paprika, and salt if desired…fewer than 5 ingredients = quick prep time and a happy Heather! I’ll be honest. Some of them were excellent! But some…well, they were a little less than crispy. I think it probably just takes practice. But all in all, I’d say they were pretty good, and I’d definitely make them again. 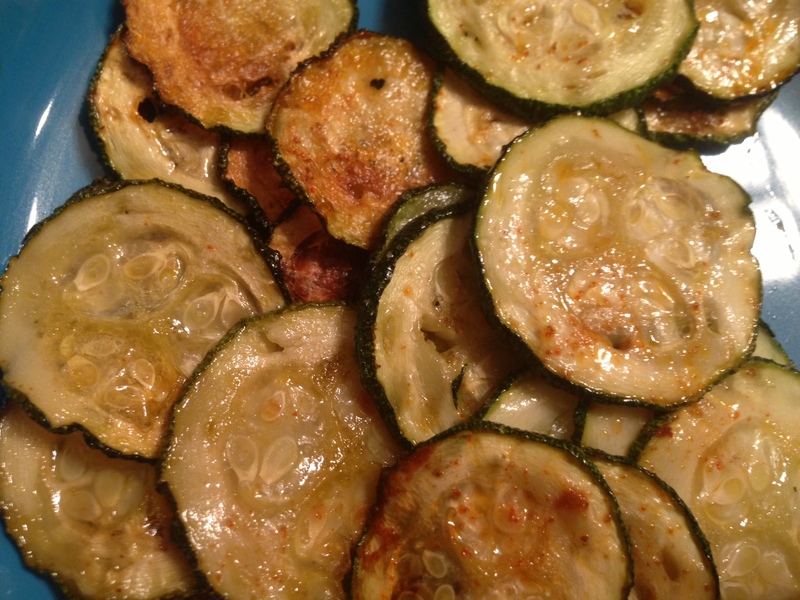 Have you tried zucchini chips? Or another healthy chip recipe? 17 Sep	This entry was published on September 17, 2013 at 6:04 am. It’s filed under Smart and Savvy...Food and tagged healthy chip alternative, healthy snack food, how to use zucchini, pinterest recipes, zucchini chips. Bookmark the permalink. Follow any comments here with the RSS feed for this post. Thanks for sharing your recipe! It really was quick and easy! I can’t wait to try them again!